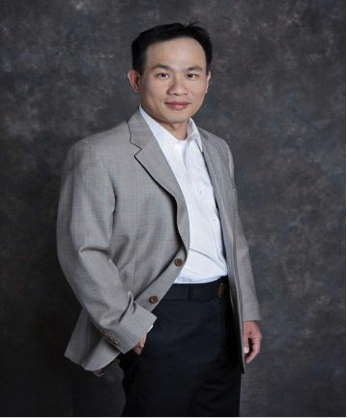 Dr.Khang N.Thai, FACS attended Brandeis University and received his B.A. degree in Chemistry and Biochemistry. He matriculated at New York Medical College and earned his Doctor of Medicine in 1993. Following medical school, he began his General Surgical training at the University of Cincinnati Hospital, as well completed his Surgery, Plastic, Reconstructive, and Hand Fellowship at University of Cincinnati Hospital. Currently, Dr. Thai is in private practice in the EAST VALLEY area. His office provides a full spectrum of Plastic, Reconstructive and Cosmetic Surgery with an emphasis on Breast Reconstructive and Cosmetic Surgery. He also SPECIALIZES in RECONSTRUCTIONS FOLLOWING MOH’S SURGERY. With his experience, Dr. Thai offers his patients the latest techniques in aesthetic and reconstructive surgery to help his patients achieve the results they desire. Diplomats of the American Board of Plastic Surgery and Diplomat of the National Board of Medical Examiners. American Society of Plastic Surgery and American College of Surgeons, Fellow.